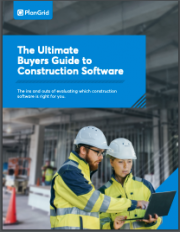 What should you look for in construction software? Many rapidly growing construction companies face this question. This Buyers Guide will walk you through what questions to ask when evaluating different software, successful adoption plans for your teams, and give some ideas on what to look for when approaching software vendors.